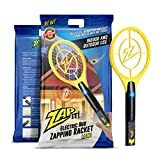 3 Zap-It! 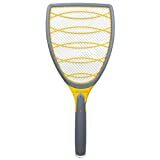 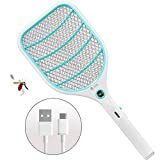 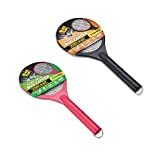 Bug Zapper - Rechargeable Mosquito, Fly Killer and Bug Zapper Racket By ZAP IT! 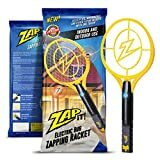 4 Zap-It! 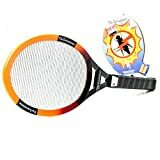 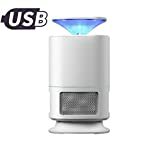 Mini Bug Zapper - Rechargeable Mosquito, Fly Killer and Bug Zapper Racket By ZAP IT!